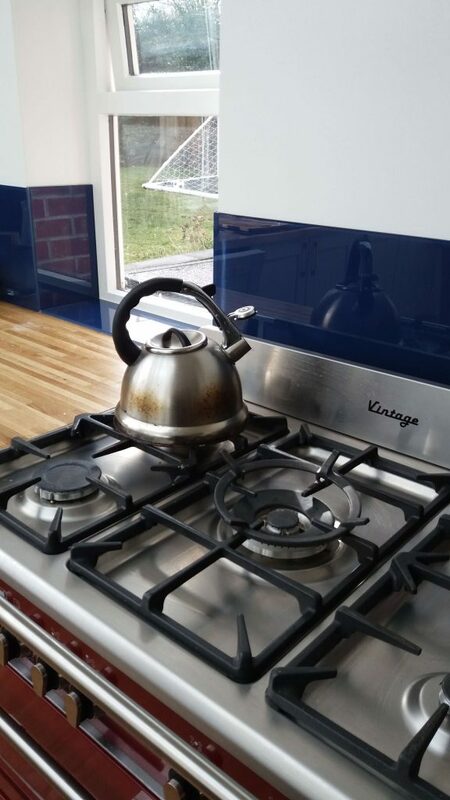 Our customer in Duffield wanted to match a particular colour from the Dulux range for the glass splashbacks in her new kitchen. 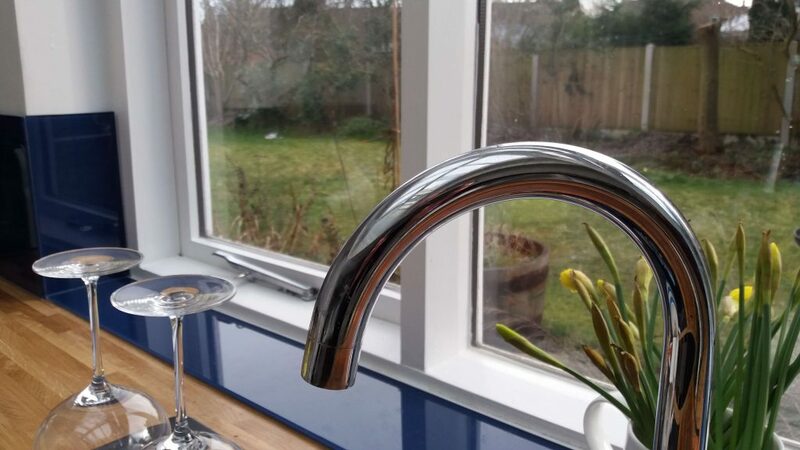 We were able to create and install the 15 separate pieces of 6mm toughened glass needed to fit around the entire kitchen in exactly the colour she wanted – Dulux Sapphire Salute. 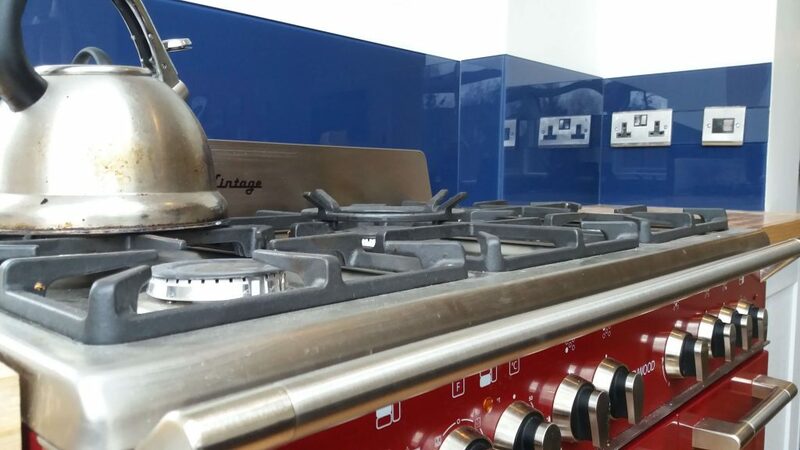 Several pieces had to be specially cut to allow for electrical sockets. 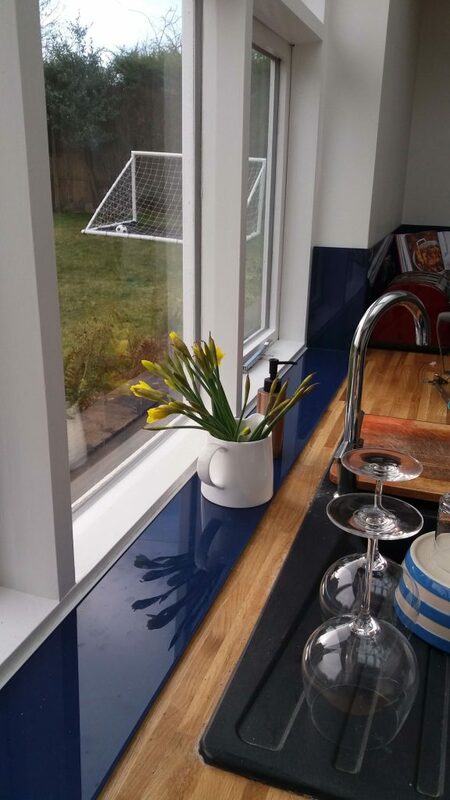 We also used glass to create new window sills to create a seamless look. 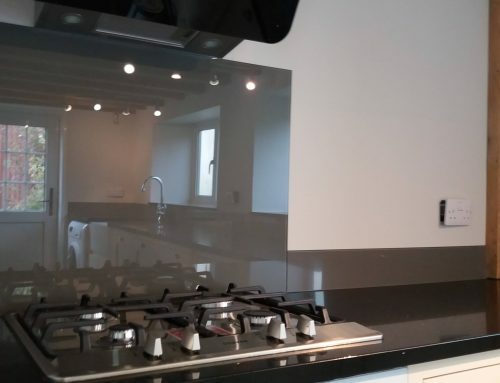 Please contact us on 01332 730072 if you would like a quote for glass splashbacks for your own kitchen project. 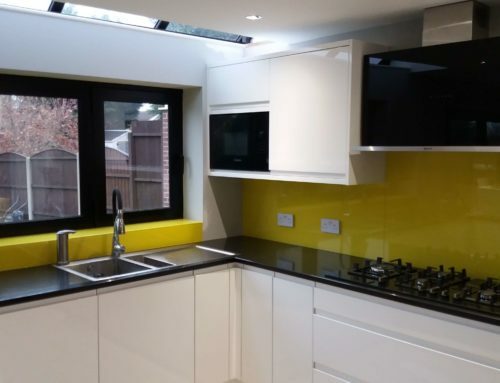 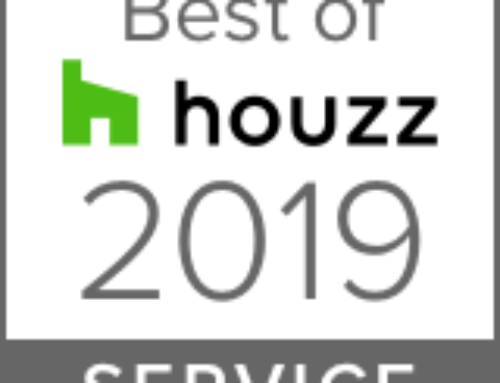 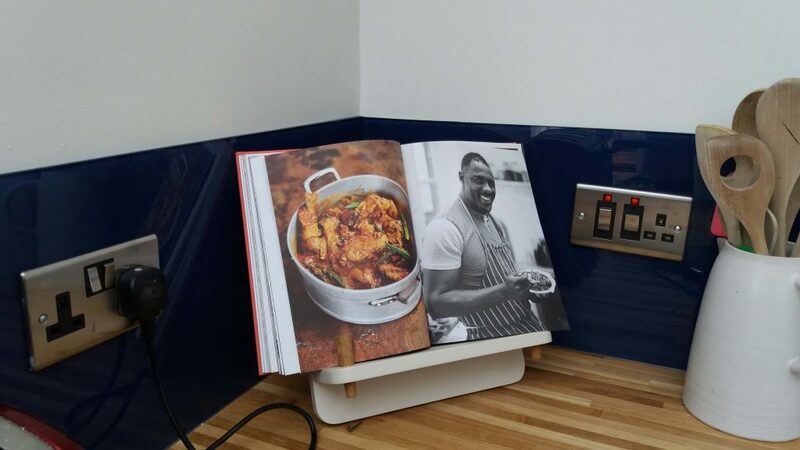 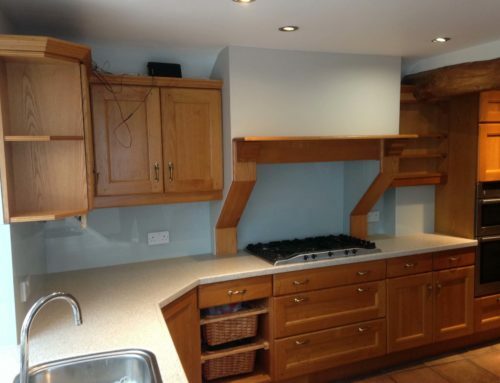 We offer a full templating and installation service in the Derby and Nottingham area and are often commissioned to produce individual designs to perfectly reflect our customers requirements using a combination of print and paint finishes.